Unity Stamp Company: Stamp of the week! 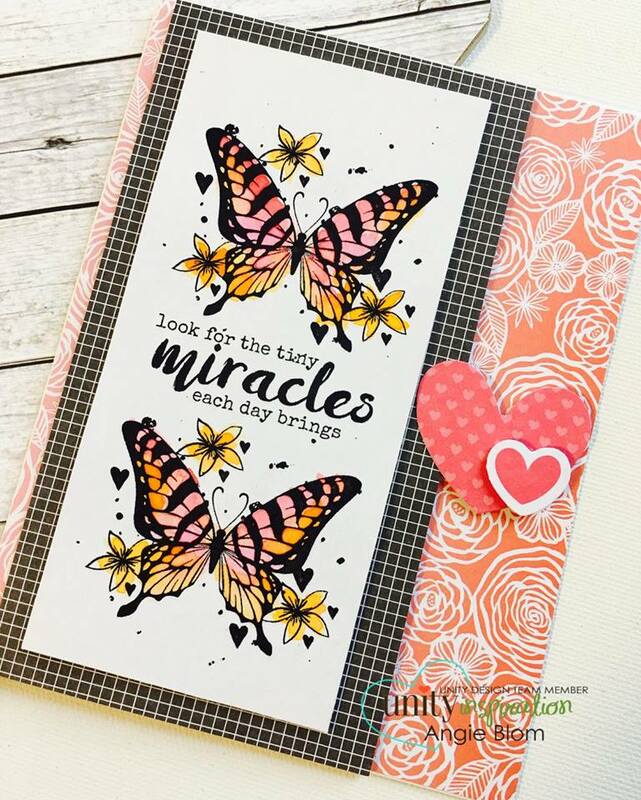 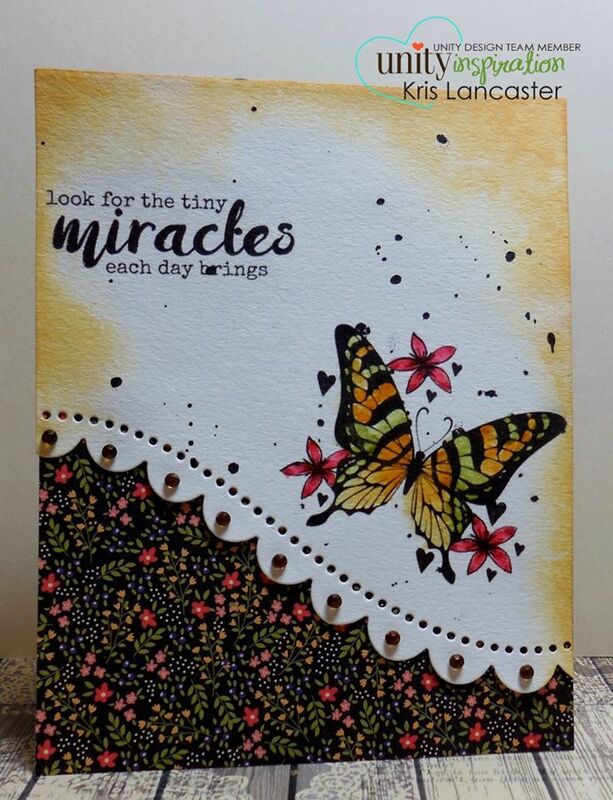 New Fluttering Miracles! 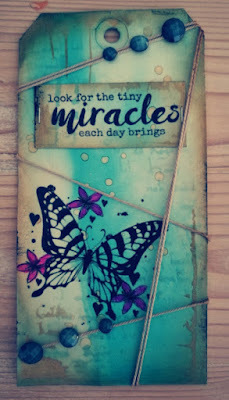 Stamp of the week! New Fluttering Miracles! 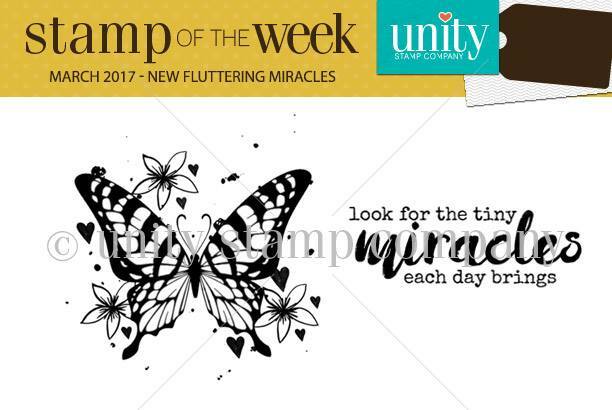 Jolande here with the new stamp of the week! 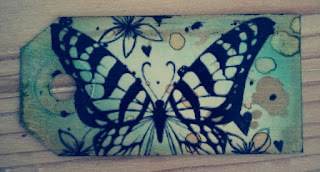 It's a butterfly and I love butterflies. 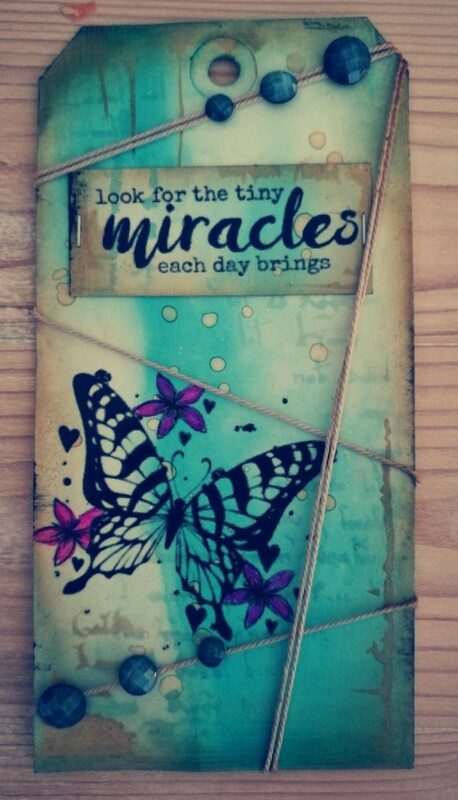 More than enough inspiration I think!